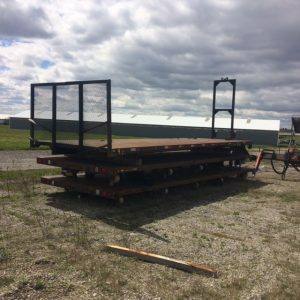 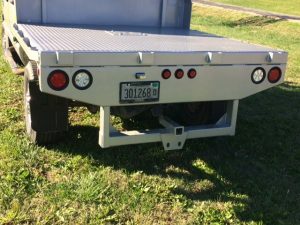 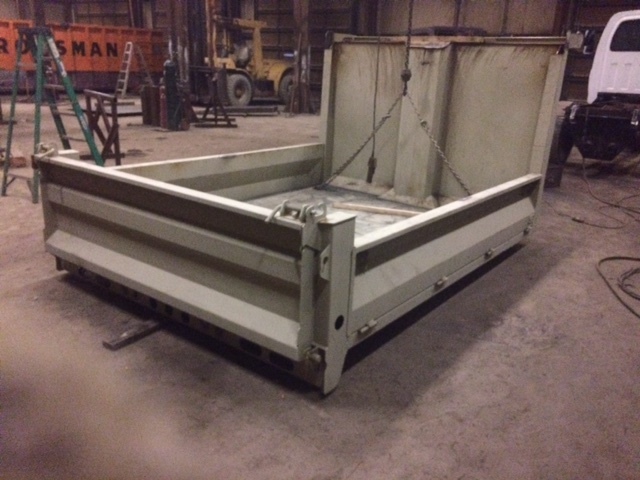 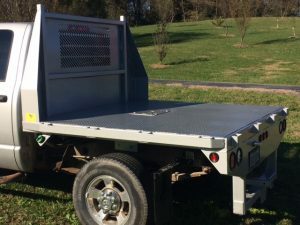 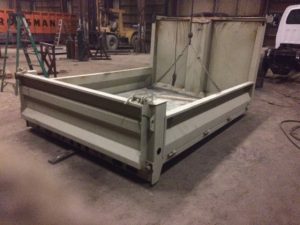 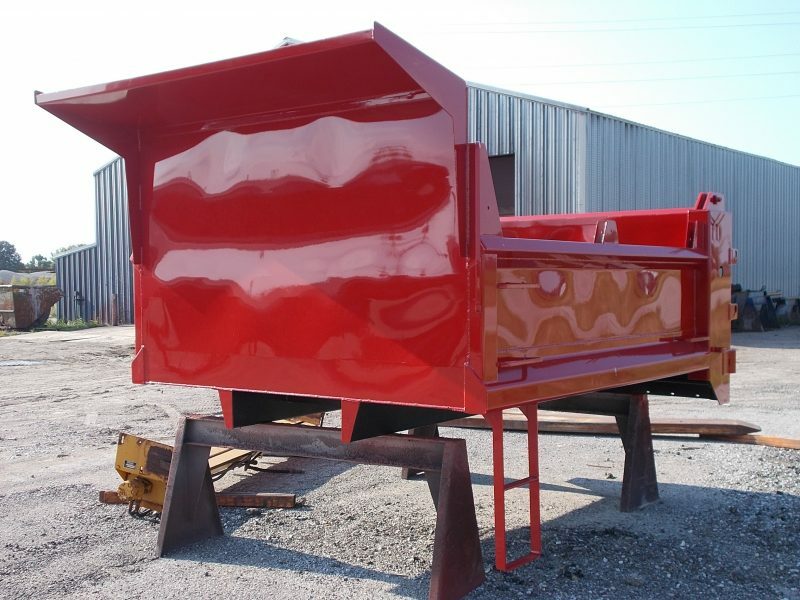 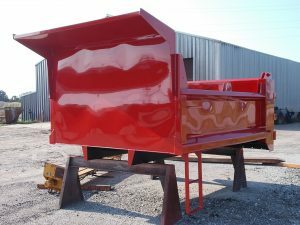 Truck Bodies – CIF Industries, Inc.
We build custom truck bodies, install grain bodies and can get almost any kind of body you need. We also have used bodies in from time to time. 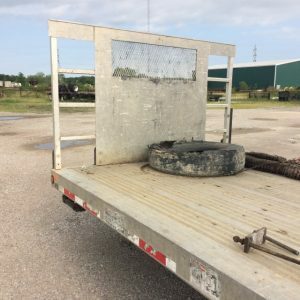 Let us know what your needs are and we will see if we can help you.